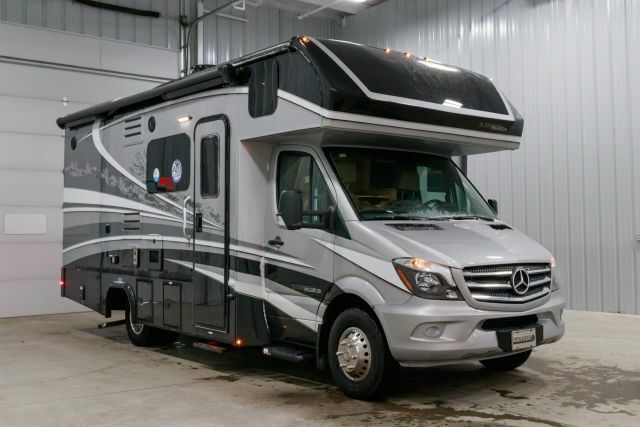 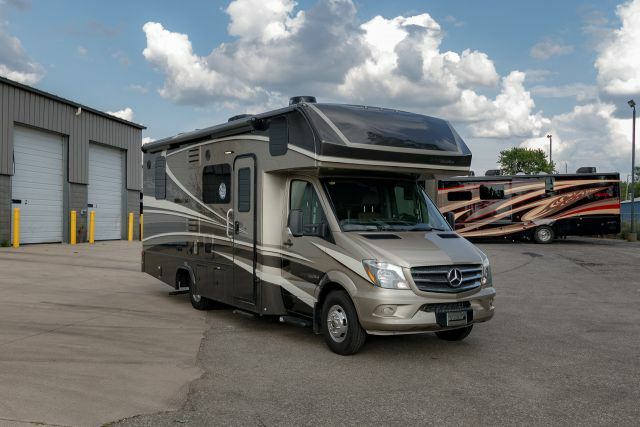 We offer Class C Motorhome RV Deals to meet the needs of every Class C Motorhome buyer. 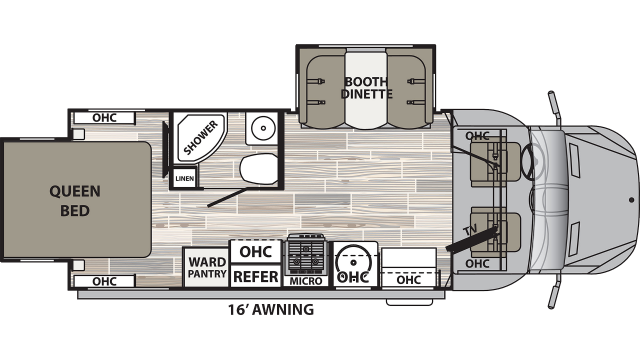 All you need to do is look at our selection to see there is plenty to choose from at Motorhomes 2 Go. 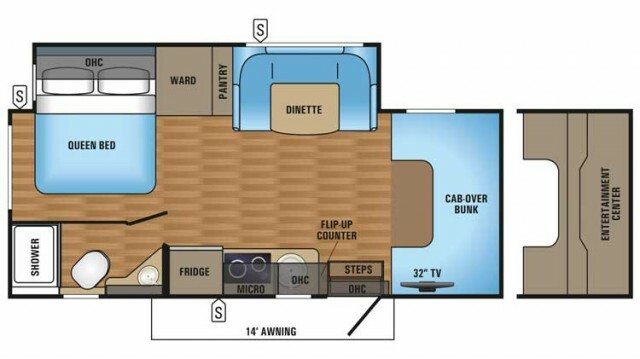 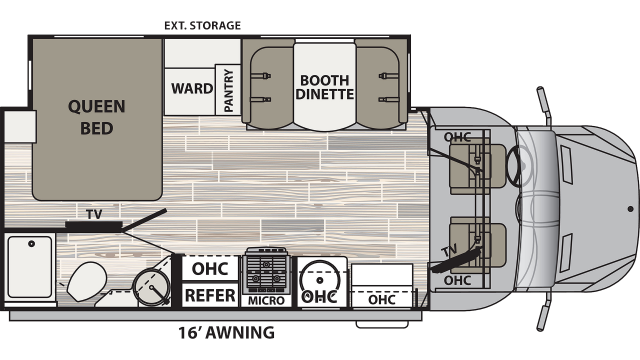 At Motorhomes 2 Go you can even custom build a Class C Motorhome with our Custom Class C Motorhome Builder.